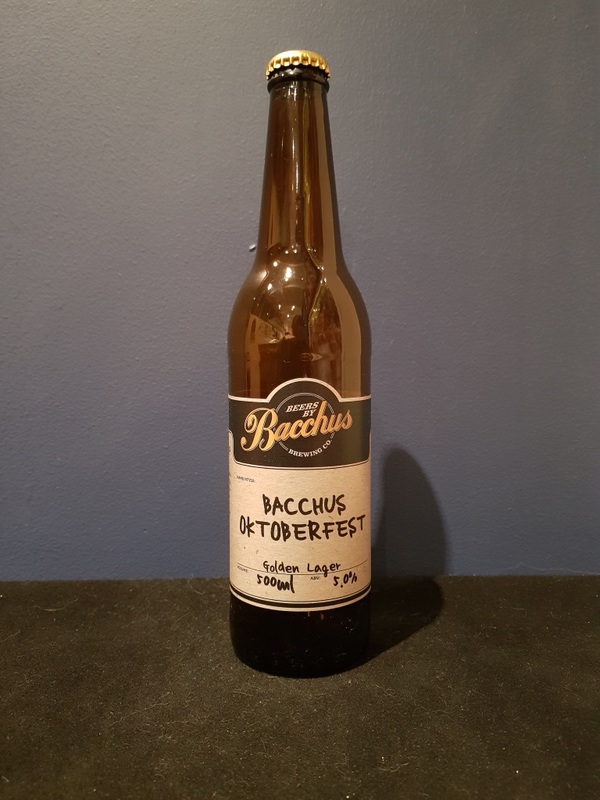 Beer #2636 is a lager brewed by Bacchus Brewing in Queensland, Australia. 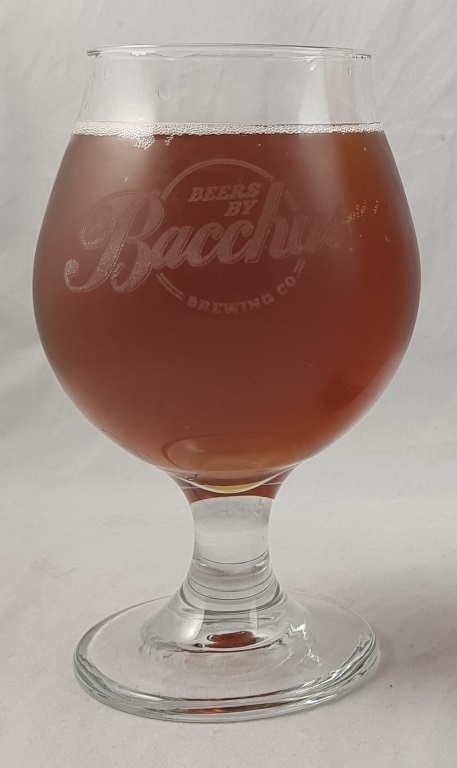 A solid golden lager brewed with all German ingredients, this is a malty affair, with a satisfyingly toasty and sweet aftertaste. The bottle size is 500ML with an alcohol content of 5.00% (containing approximately 2.00 AU / 2.50 UK standard drinks), and it costs $10.00.